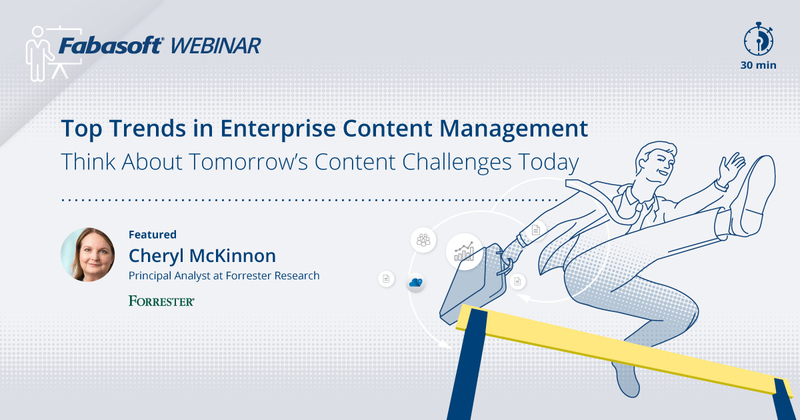 Attend this 30 minutes webinar to hear about the direction of the ECM market as organisations adopt cloud services for content collaboration and management. Hosted by Fabasoft, this session will feature guest speaker, Cheryl McKinnon, Principal Analyst at Forrester Research. 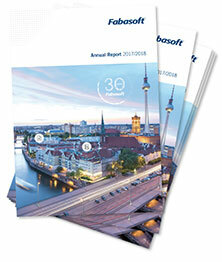 In addition, Andreas Dangl, Business Unit Executive Cloud Services at Fabasoft, will present in a live-demo how professional business cloud services already address these future topics. 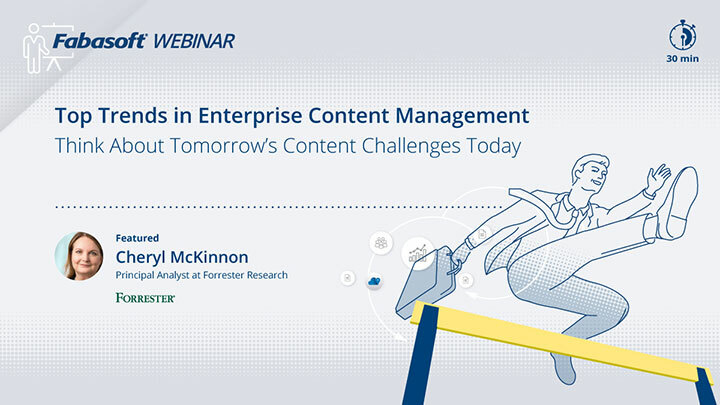 This short educational event will focus on key trends shaping organizations’ content management roadmaps and reveal recent research on how cloud, analytics, and collaboration are changing technology investments. 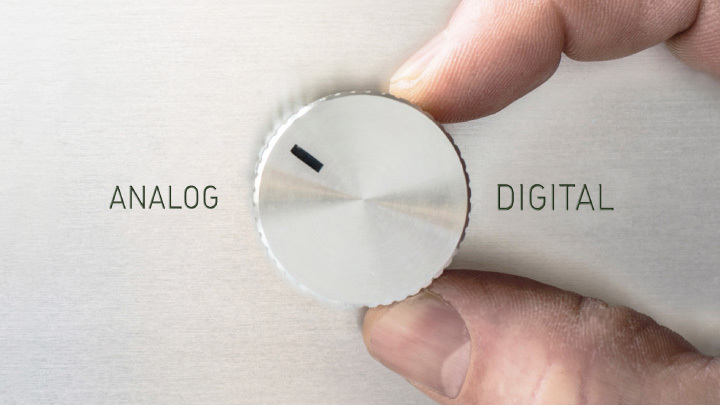 The session will highlight both global and European-specific data.